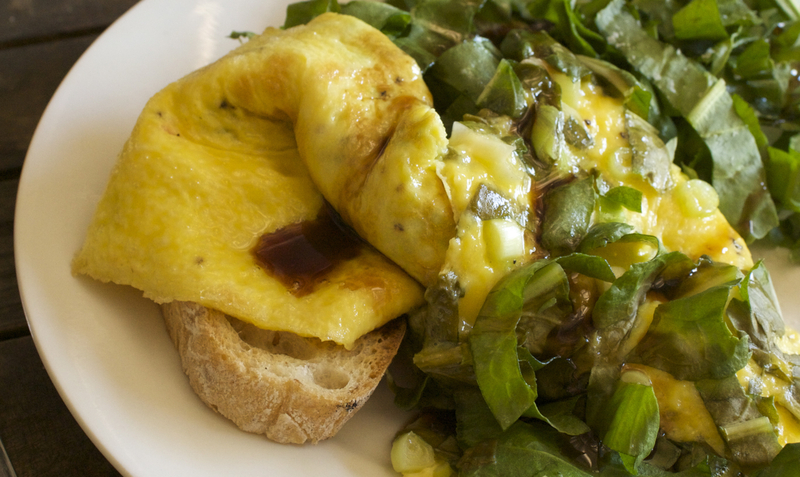 French Sorrel is a wonderfully tangy and zesty green leafy vegetable. It is an excellent source of Vitamin C, A and Iron. It is also rich in fibre. 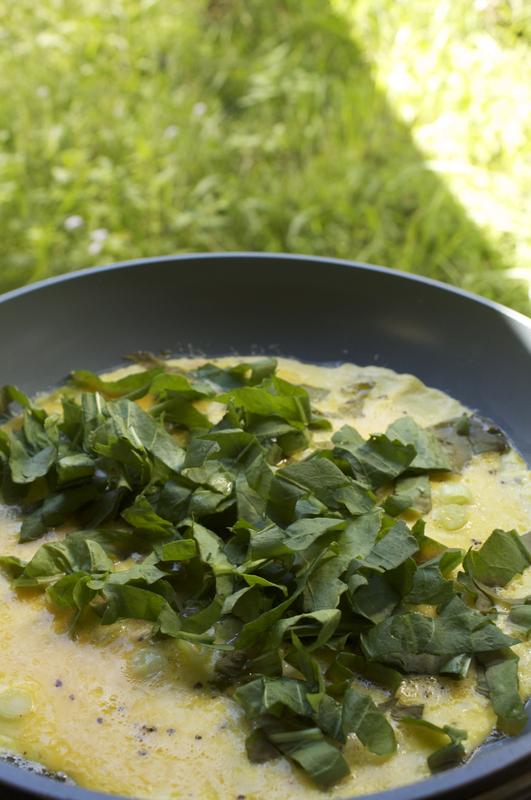 It works great with eggs, as in this tasty recipe which comes straight from our kitchen here on the farm! Whisk eggs in a bowl and season with salt and pepper. 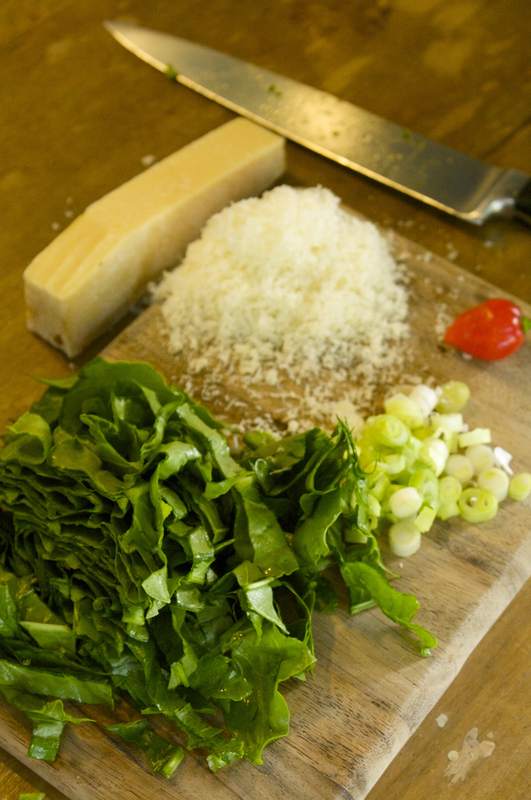 Prepare sorrel, shallots and parmesan. 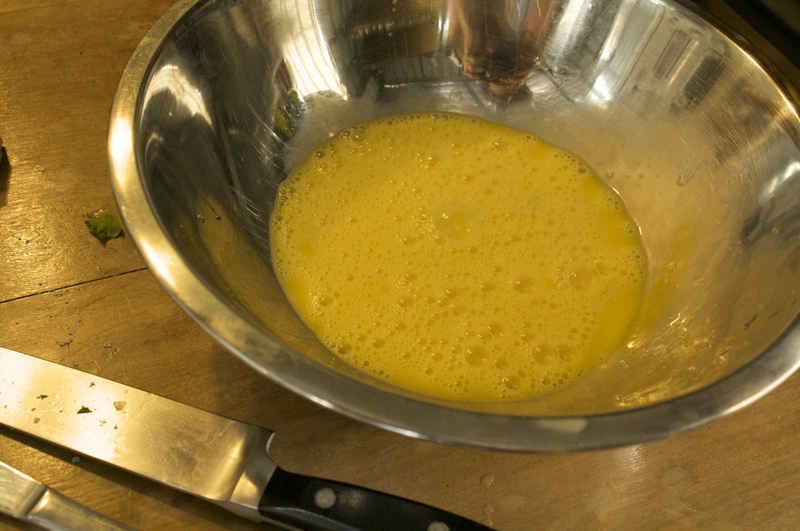 Put 1/2 olive oil and half butter into pan on a high heat. Pour in half the egg mixture and immediately add half the chopped shallots and half the parmesan and finally add the sorrel. Cook on high for about one minute (or until the omlette looks almost cooked). 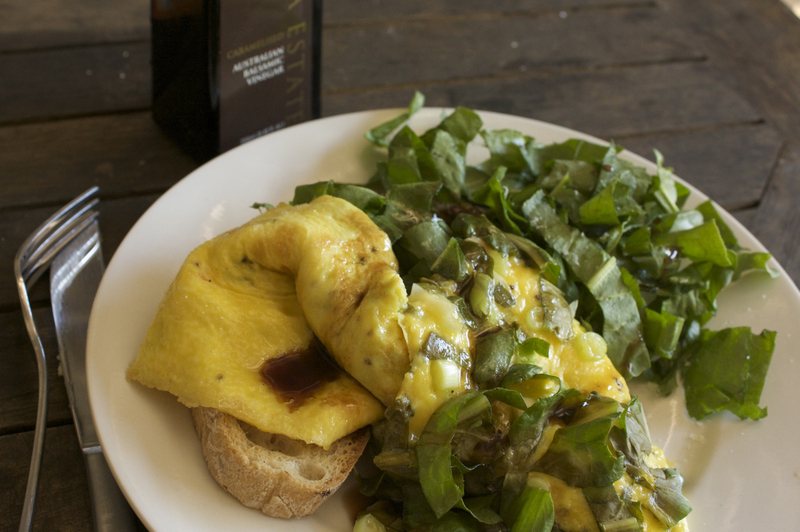 Fold the omlette in half and serve onto toasted & buttered sourdough or other bread. Drizzle with caramelised balsamic vinegar if desired. Repeat process for second omlette.